Sometimes it can be hard to grasp a problem before really seeing it. 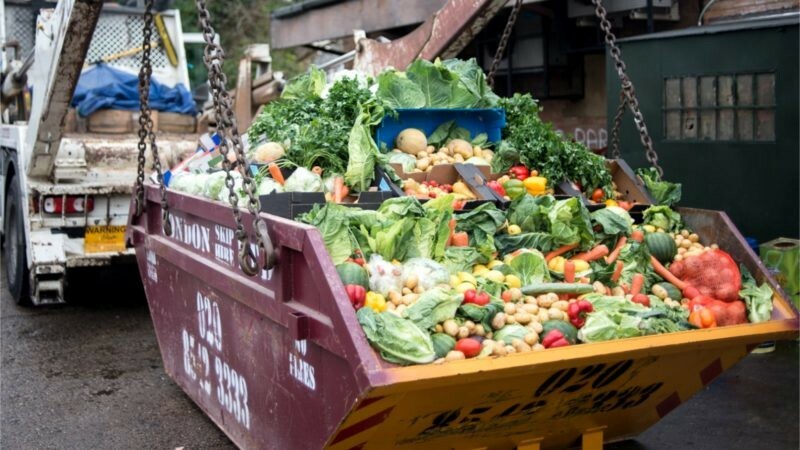 So please have a scroll through the pictures below for just a small "taste" of our food waste. 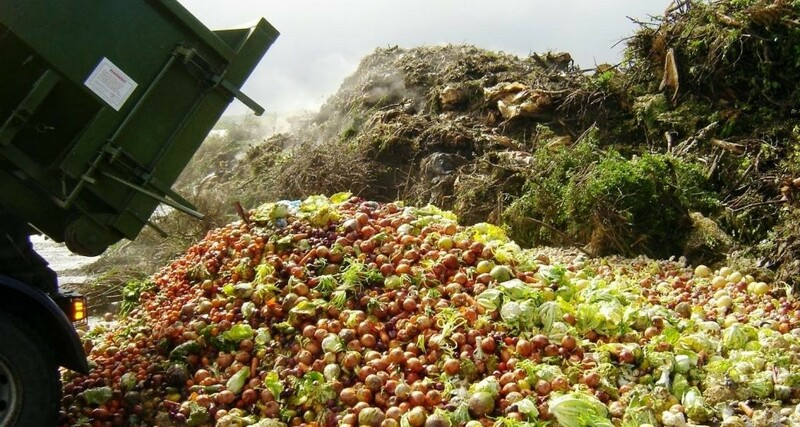 The UN Food and Agricultural Organisation (FAO) estimates that every year, one-third of food produced for human consumption is wasted. With much of this being fruit and veg, the Soil Association reckons this is largely down to aesthetic reasons, simply "because it doesn't look quite right." 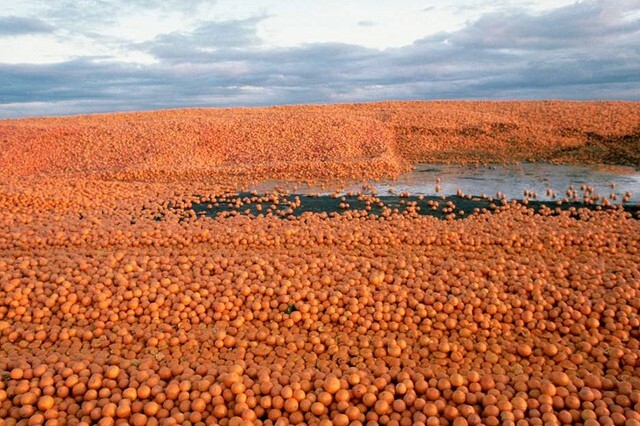 During orange juice production, only 50 percent of an orange is used; the process produces an estimated 20 million tons of waste. A UK government study found that in Britain alone, 1.4 million bananas are thrown away every day. And those are just the ones that make it into the supermarket. All around the world, supermarkets are notorious for refusing to buy produce that doesn't fit cosmetic retail standards. 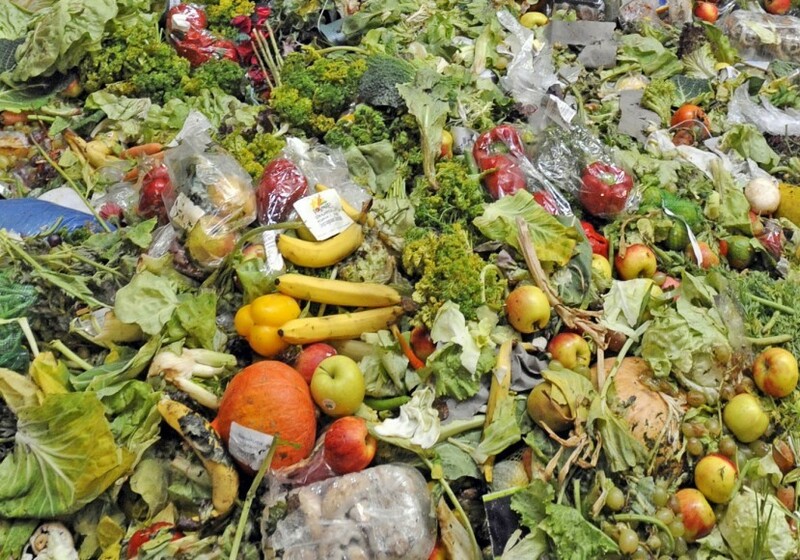 Fruits and vegetables have the highest waste rates of any food with almost 50% of production being wasted. 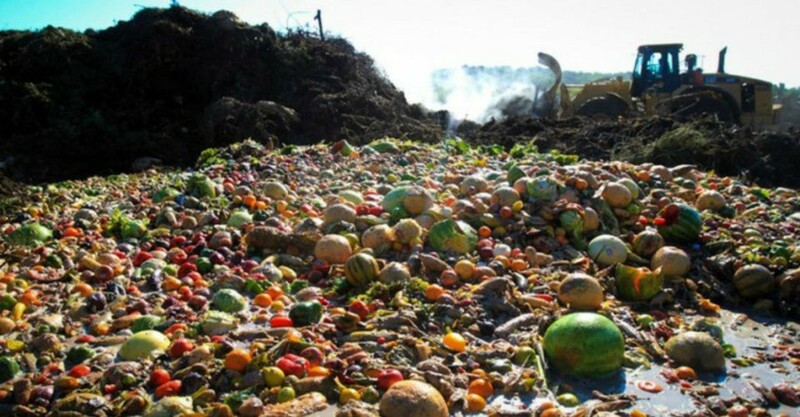 Photo: Excerpt from the documentary "Taste the Waste"
Around 20 percent of our global food waste is meat. To break that statistic down a bit further: that is 260 million tons of meat wasted every year. 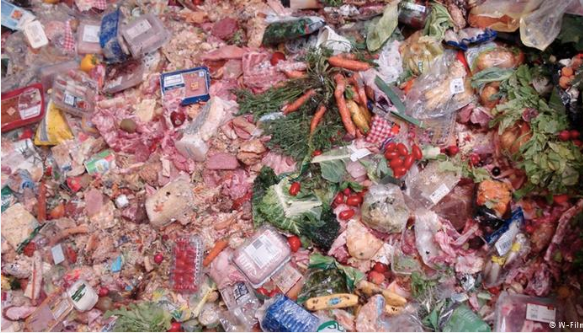 The carbon footprint of food produced and wasted is 3.3 gigatonnes. 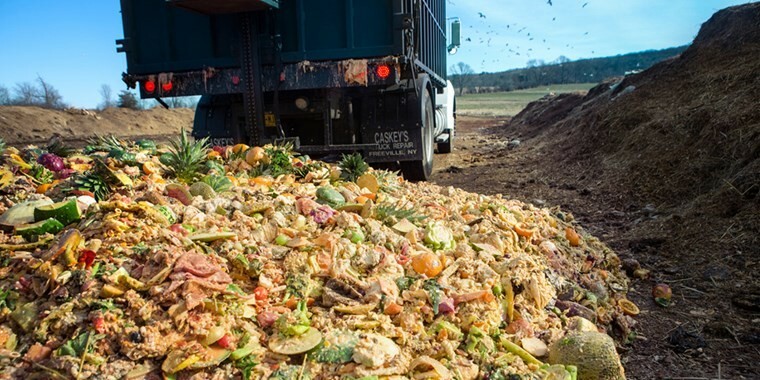 This means if food waste were a country, it would be the third highest emitter of greenhouse gases after the US and China. According to FAO, if we reduce the amount of food waste by 25 percent globally, we can feed all the people who are malnourished.